Dynamic linear force - 120 lb./in. 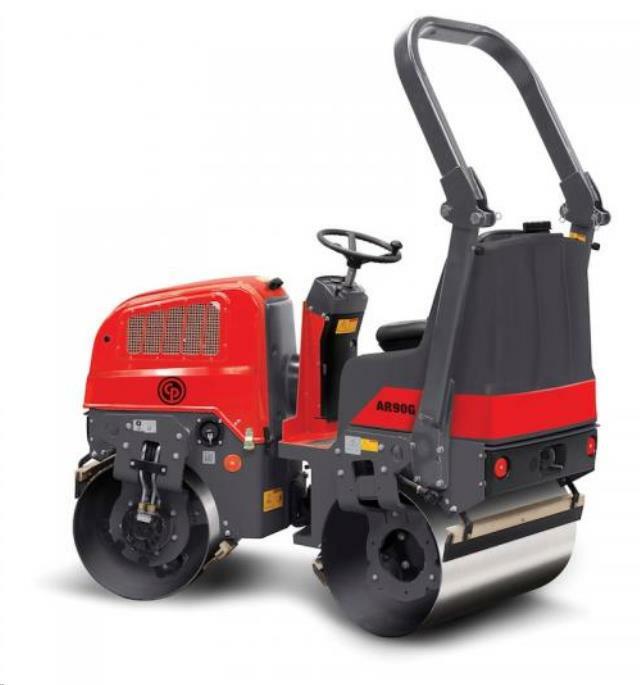 * Please call us for any questions on our roller riding 3 000lb rentals in Lexington KY, Richmond KY, Winchester KY, Georgetown KY, Frankfort, Mt. Sterling and Berea Kentucky. Bringing Top Quality Equipment Rentals, Tool Rentals, Construction Rentals, and Equipment Sales to Lexington KY, Georgetown KY, Winchester, Richmond Kentucky, including Clark, Madison, Bourbon, Fayette, Montgomery, Powell, Estill, Rockcastle, & Jessamine counties.